A unique skin care product that does wonders to your skin. 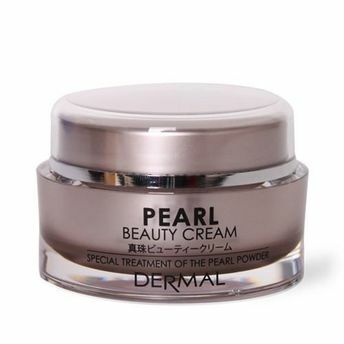 An anti-aging skin cream that improves skin's immunity, the Dermal pearl beauty cream is effective for detoxification and exfoliating spots or freckles on skin, maintaining skin smooth , soft & bright. The pearl powder helps the skin to absorb cosmetic essences well thus is very effective for keeping skin brighter, fairer and nourished.